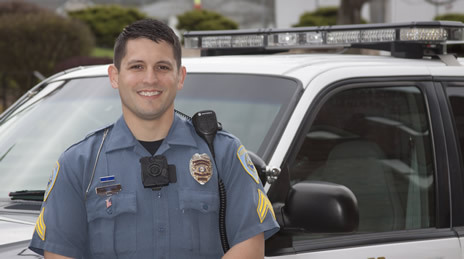 Hannibal-LaGrange University’s Degree Completion Program is now offering an online Bachelor of Science or Bachelor of Applied Science degree in Criminal Justice, a program unique to the tri-state area. Students take one five-week class at a time, staying with the same group of adult learners, their cohort, throughout the degree program. With an associate degree or its equivalent, students can complete this program in just 18 months. A new cohort for the criminal justice program will start March 25, 2019. Employers have hailed HLGU’s Degree Completion Program as an innovative and exceptionally effective approach for those wishing to continue their education. Both traditional in-seat and online programs are offered in convenient time frames for working adults. Additional degree programs offered include business management and social services. For more information, or to receive individual advising and a degree plan, contact Kayla McBride at 573.629.3050, or via email at kmcbride@hlg.edu.